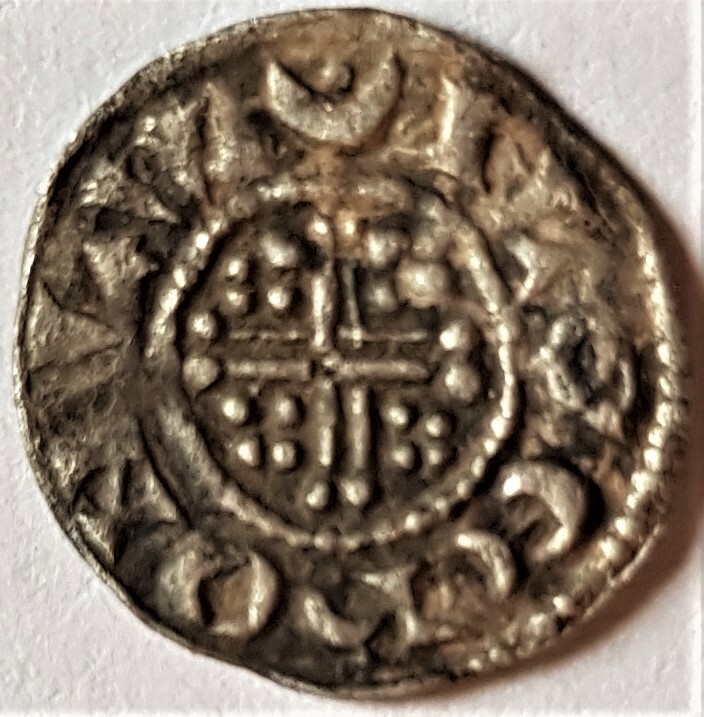 Currently "round" Hammered Silver Farthings of Henry III are extremely scarce - with only 8 examples identified3 (all found within the last 3 decades using metal detectors). But, with the popularity of metal detectors, it's only a matter of time before more turn up. Obverse: Facing portrait, with sceptre in the legend. TERRIONLVN·D. "Short Cross" with four pellets in each quarter. Class: Similar to a Henry III class 7 penny. 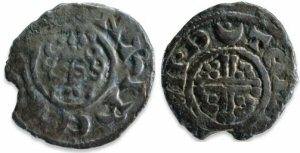 example of Henry III Farthings had been found4. ILGERONLVND. "Short Cross" with four pellets in each quarter. 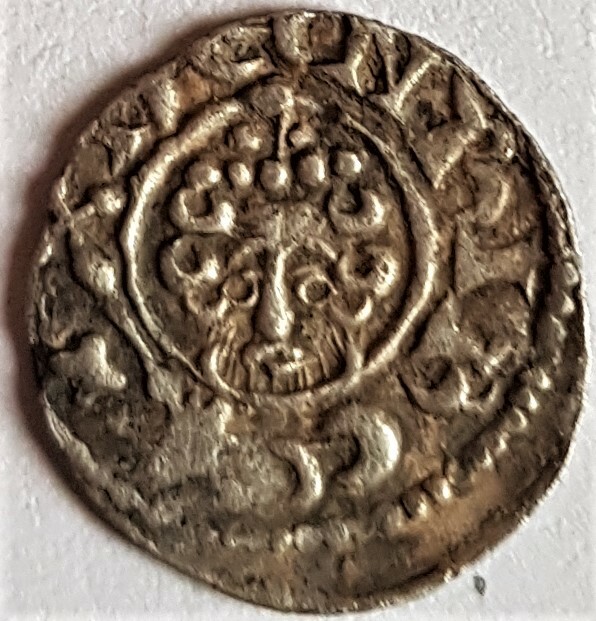 of a Henry III farthing was known to exist4. Auction 38, 6-7 June 1996, lot 1765 - and may be this example. Purchase Grant Museum Fund), accession no. 2001 C 13. Cross" with four pellets in each quarter. ADAMONLVND?. "Short Cross" with four pellets in each quarter. RAUFONLVND?. "Short Cross" with four pellets in each quarter. that a RAULF farthing was known.5. 5 CNG, Auction 38, 6-7 June 1996, lot 1765.